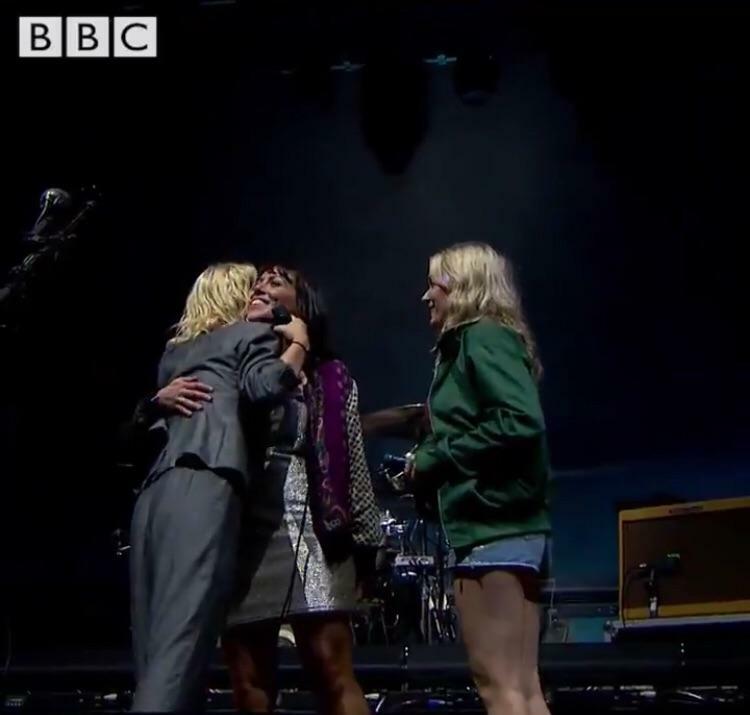 Wolf Alice helped a fan propose to her girlfriend during a recent concert in England. 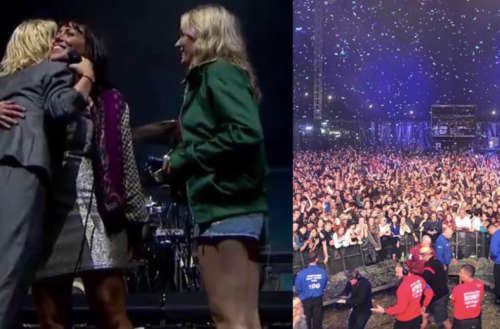 She then brought out Hannah Yates and her girlfriend, Katie, from backstage. Hannah got down on one knee and opened a box containing an engagement ring, before asking for Katie’s hand in matrimony. After she accepted, Rowsell shouted “Yes—She said yes!” and dedicated “Don’t Delete This Kiss” to the newly betrothed. Wolf Alice’s set from Reading included songs from both of their albums, My Love Is Cool and Visions Of A Life, and ended, perhaps tellingly, with the sapphic-sounding “Giant Peach.” Other acts playing the iconic weekend festival included Kedrick Lamar, Dua Lipa, Panic! At the Disco and Post Malone. Helping queer fans propose has become something of a trend: Last month, Mariah Carey helped one of her backup dancers propose to his boyfriend on stage in L.A. A few days later at a show in Detroit, Kesha helped a fan propose to her girlfriend in front of 13,000 concertgoers. Wolf Alice will actually be going on hiatus after their current tour finishes. “We’re definitely gonna say goodbye for a while,” Roswell told DIY. 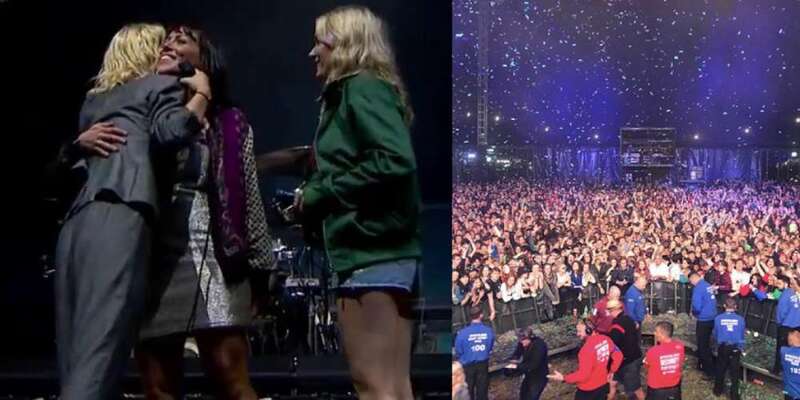 How would you feel if your partner proposed on stage at a concert like these Wolf Alice fans?